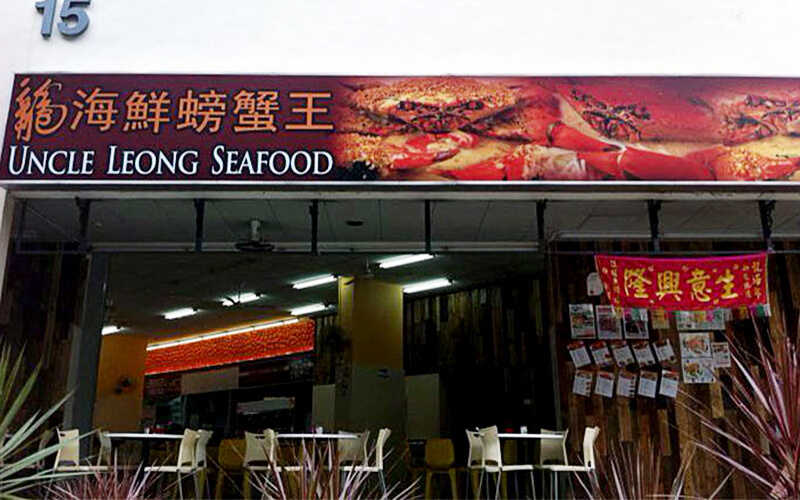 Uncle Leong Seafood is a restaurant that originated from Ang Mo Kio, gaining fame along the way and opening new outlets around Singapore. The seafood restaurant offers an ocean of seafood not excluding crab, prawn, fish, clam, sea cucumber, and abalone. Customers who want their visit to be less about seafood may also go for their variety of meat, vegetable, bean curd, and vegetable dishes among others.